Join us for a tour of the pilot project for the Green & Main initiative, located in historic Sherman Hills. The tour will be given by Chaden Halfhill, Founder of Silent Rivers Design+Build. 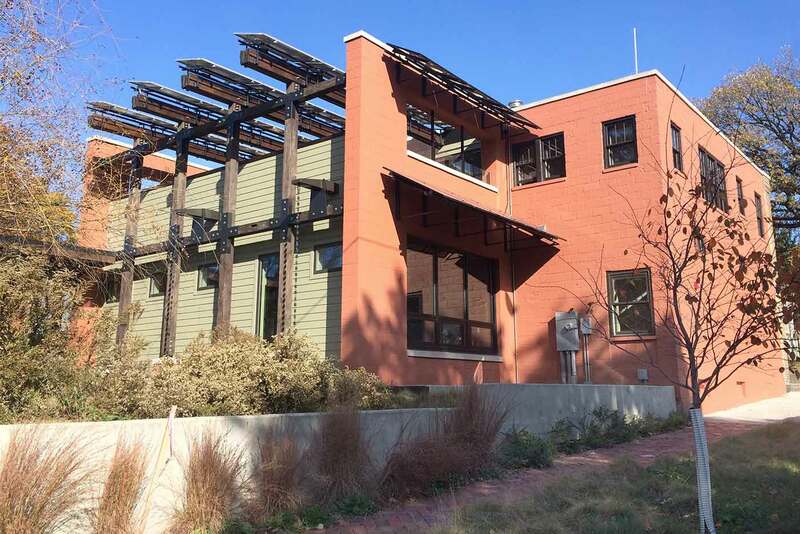 Green & Main gives new life and purpose to historic buildings and neighborhoods that may otherwise fall into decay or continue to operate with overly-intensive energy use. Green & Main’s use of environmentally conscious designs, and building methods and materials is making a long-term, positive impact on our communities and our planet. Learn more about the initiative and the renovation in Des Moines!